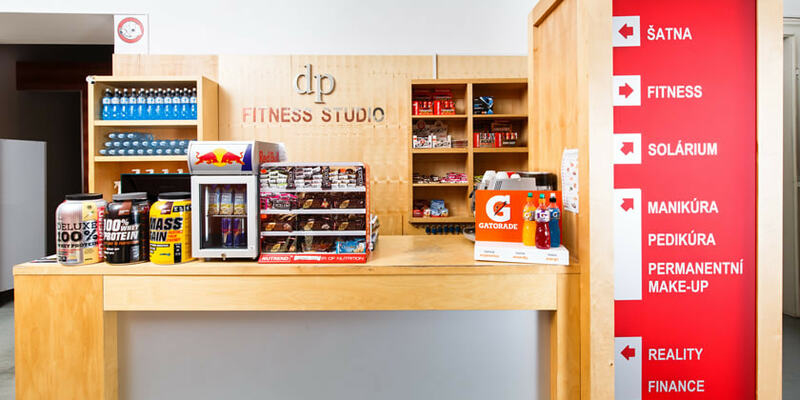 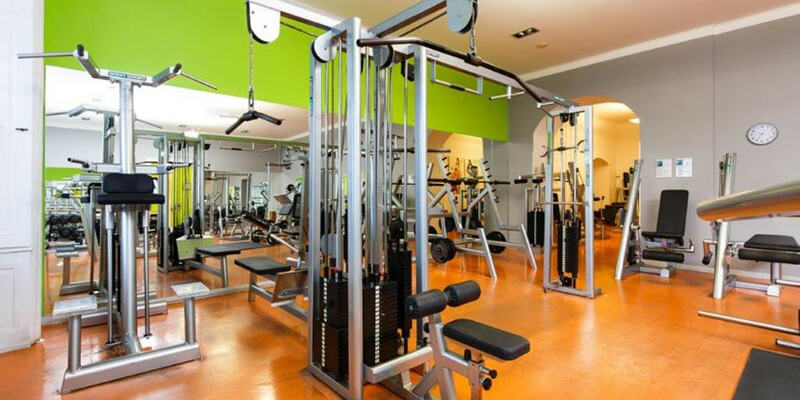 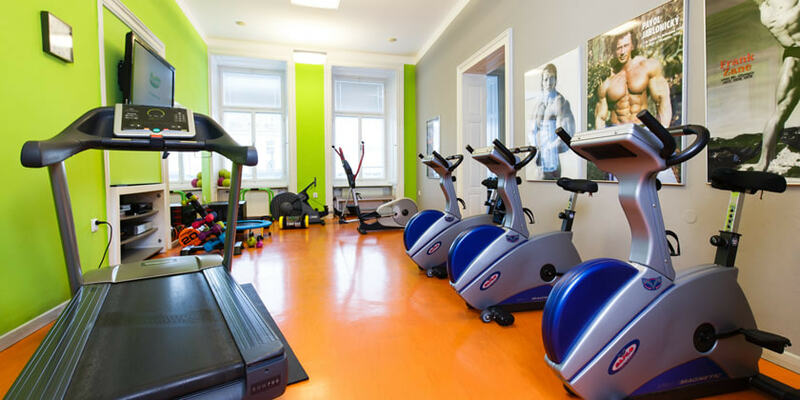 We are proud to introduce our fitness center, beauty studios, financial services and real estate agency. 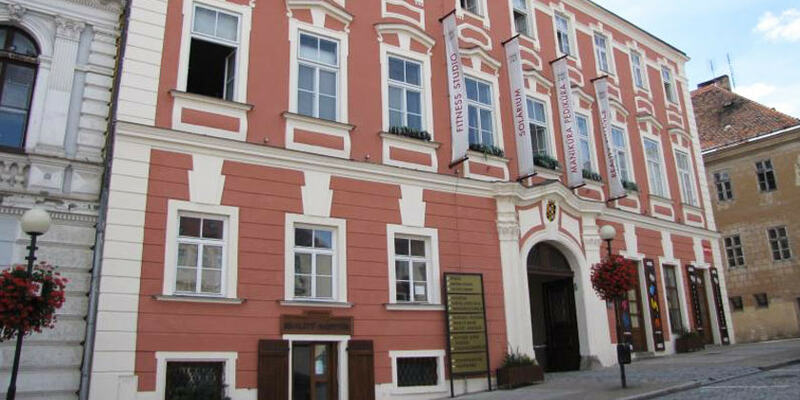 All this can be found in Daun Palace right in the heart of historical city of Znojmo. 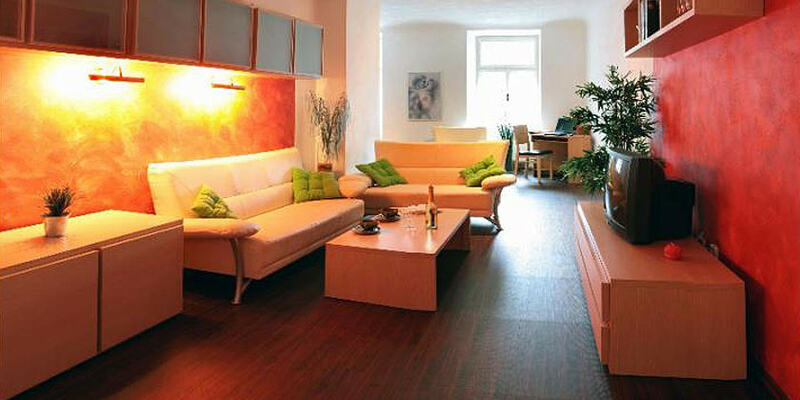 We are experienced in running high quality accommodation on bed and breakfast basis.